Vice President, Dr. Mohamed Juldeh Jalloh has been exploring development opportunities for Sierra Leone in his tour of Francophone countries in the West African region. 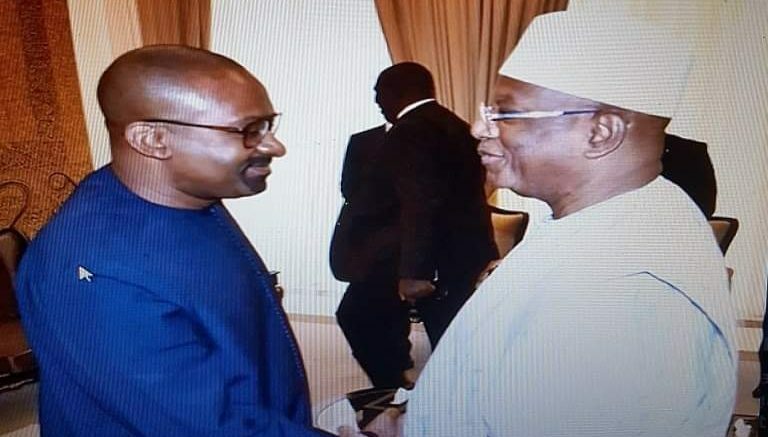 Speaking to reporters in the Malian capital, Bamako, Dr. Jalloh said the New Direction administration of President Julius Maada Bio is looking forward to laying strong foundation for development through bilateral and multilateral cooperation. He said President Bio is determined to scale up development cooperation with Mali in the areas of infrastructure, trade among others, adding that he was in that country to explore opportunities for the development of the two countries. The Vice President thanked the Malian President and the people of that West African country for their support to Sierra Leone. Dr. Juldeh Jalloh who is on a ten- day tour of Francophone countries had earlier visited Guinea and Senegal. In Dakar, Senegal, the Vice President held high level meetings with officials of the government of President Macky Sall during which he outlined his government’s developmental agenda and proposal for cooperation. 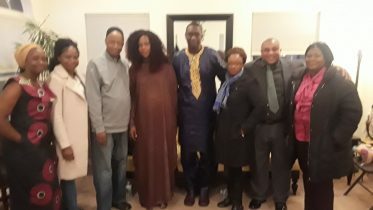 An aide to the Vice President told Global Times that he had so far had very favourable responses from officials of government of Francophone countries he visited. 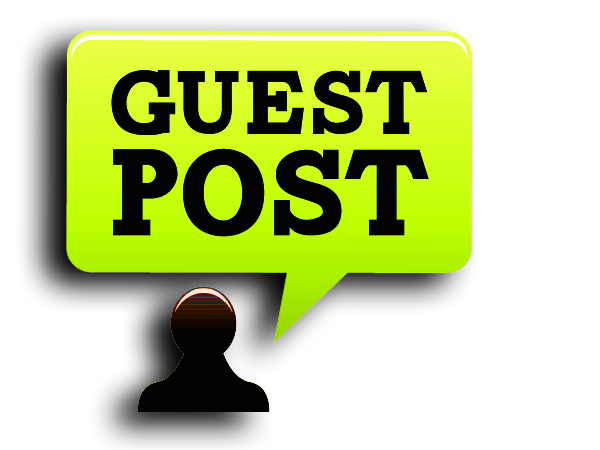 Be the first to comment on "Vice President Mohamed Juldeh Jalloh On Shuttle Francophone Diplomacy"